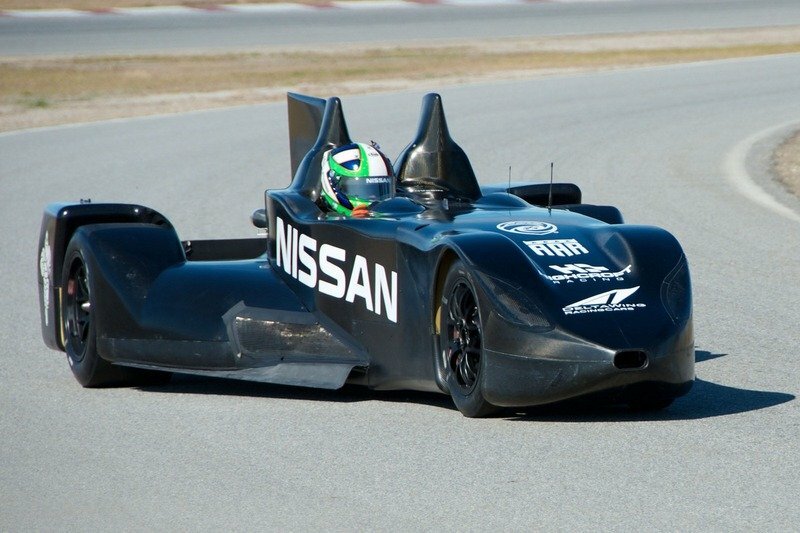 Nissan DeltaWing is an amazing car that already scored great awards, like Popular Science’s "2012 Best of What’s New." 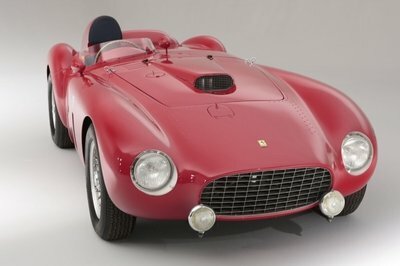 The unique racecar is generally known as a Nissan project, but, in fact, Nissan is the company that offered the 1.6-liter engine and the body work only. Today Nissan confirmed that it will not continue with the program, effective immediately. This leaves Don Panoz, the DeltaWings’ main man, loses one of the the most essential parts of his project: the engine. 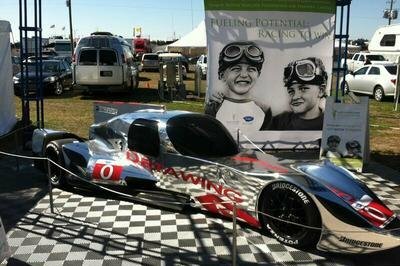 Don’t fret, however, as Panoz has announced that the DeltaWing will get more body and engine configurations. 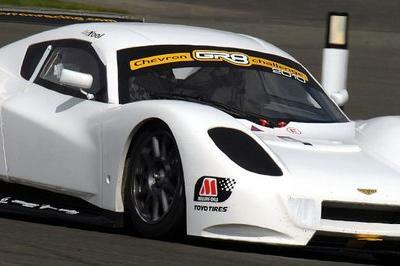 The first change is a new 1.9-liter twin-turbo engine derived from Mazda’s MZR powerplant, which is set to be used in the DeltaWing used for next month’s Twelve Hours of Sebring. 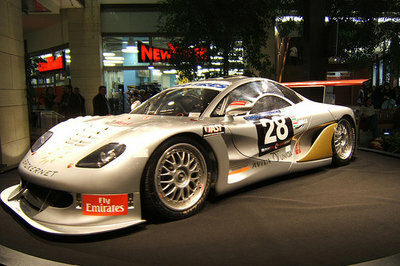 Additionally, a closed-top version will be unveiled in May at the Mazda Raceway Laguna Seca. Despite Nissan dropping the program, Don Panoz will continue with the car’s development and has hopes to produce three new units. If this car is for car racing, I found this car shape a little weird. I could not understand why the car has to be a little heavy on the right side. I hope the engine will be back on their project. And I hope they could compete next time.